Discover the unique features and mobile health strategies which comprise The Mozzaz Solution. 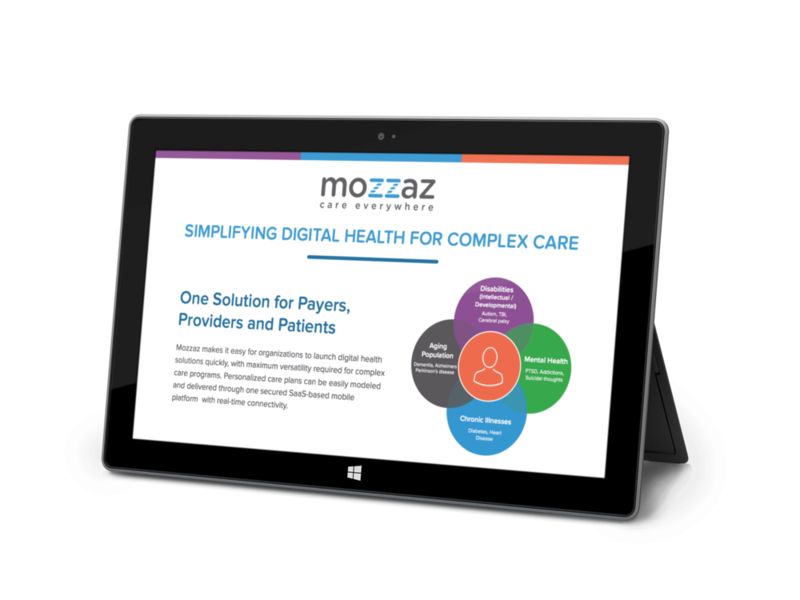 Learn about The Mozzaz Approach, a four pronged mHealth strategy that reduces complex care costs and clinical time. Download the resource now to see how organizations are implementing this enterprise solution.